The Arctic Institute of North America's Arctic Science and Technology Information System (ASTIS) maintains the ArcticNet Publications Database. 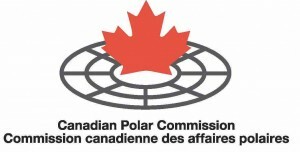 The Arctic Institute of North America and the GeoSensor Web Lab collaborate together on various projects including the ArcticConnect platform. The Arctic Institute of North America's Arctic Science and Technology Information System (ASTIS) maintains the Hydrocarbon Impacts Database, funded by the INAC's Northern Oil and Gas Branch. The Arctic Institute of North America's Arctic Science and Technology Information System (ASTIS) maintains the Northern Contaminants Program (NCP) Database.